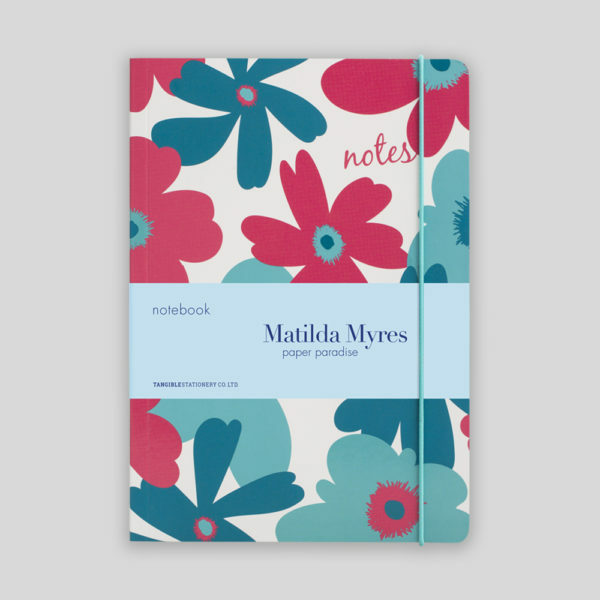 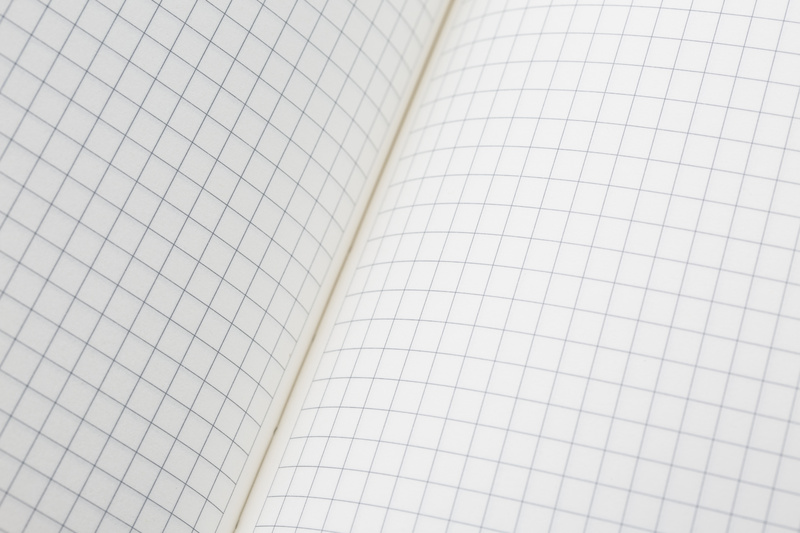 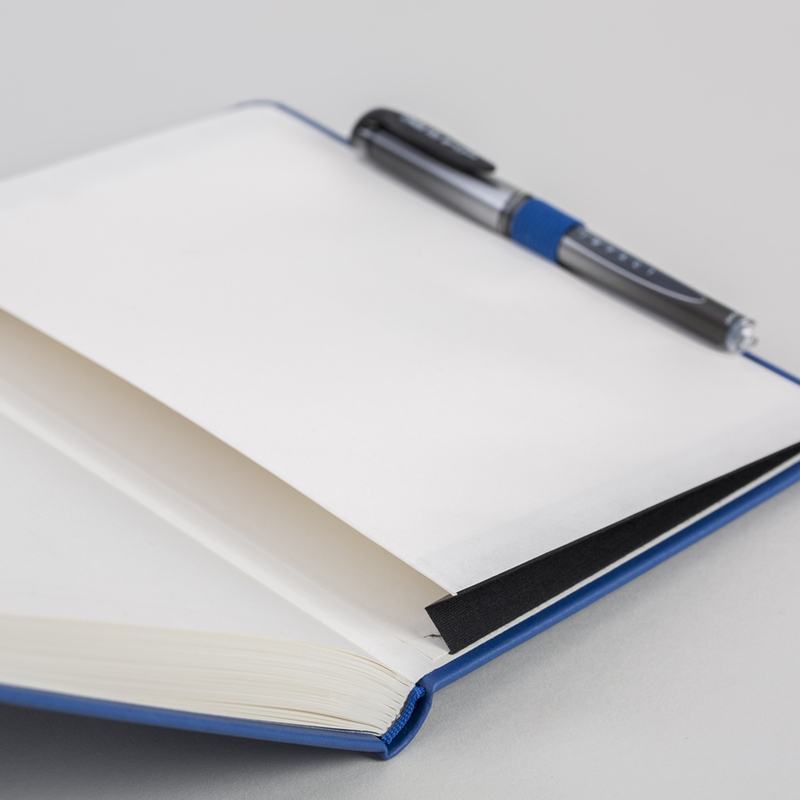 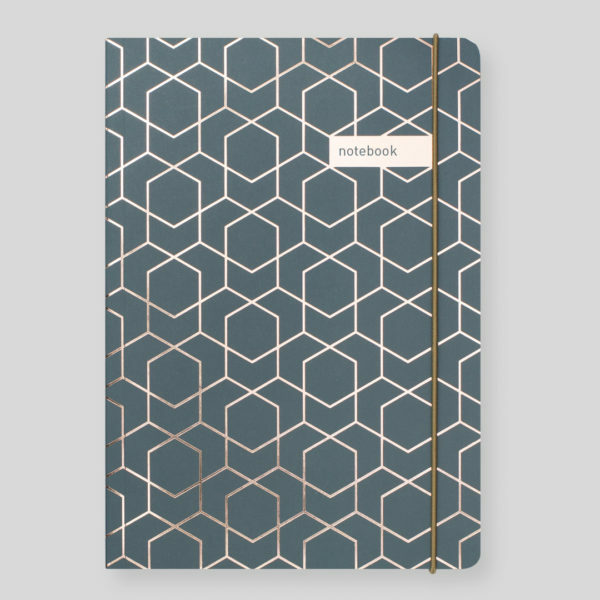 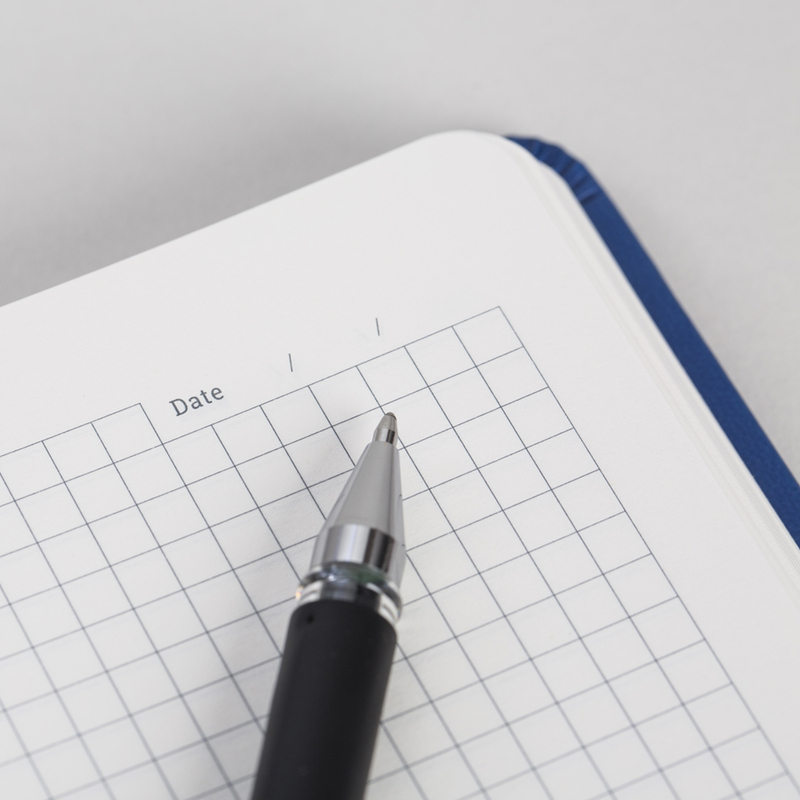 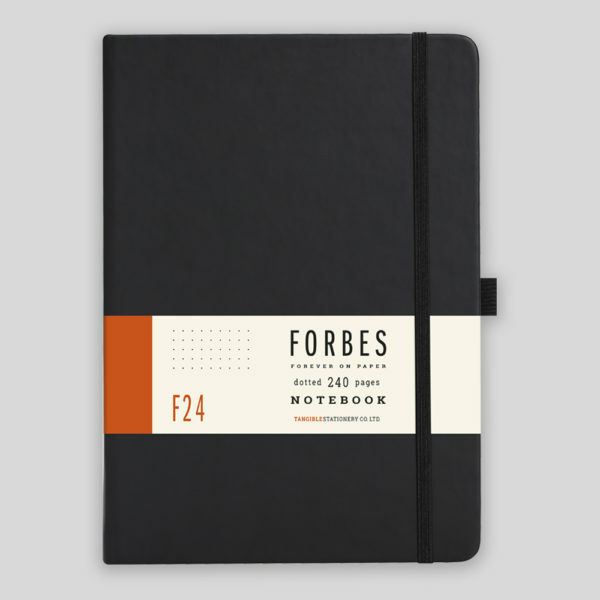 A stylish hardback notebook you can rely upon every day – assured FORBES quality, considered added-extras and a squared layout to invoke creativity. 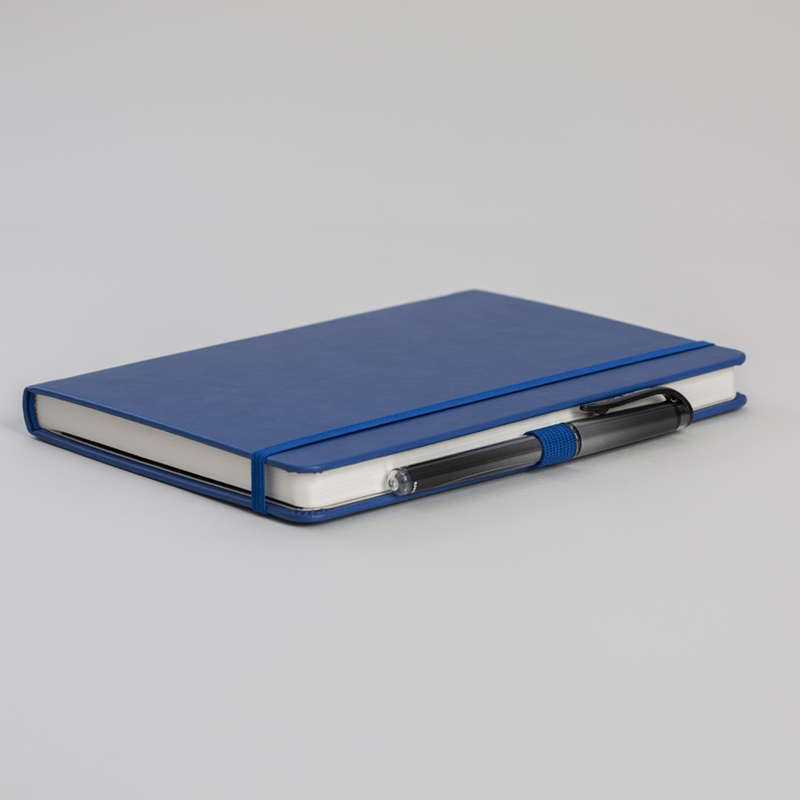 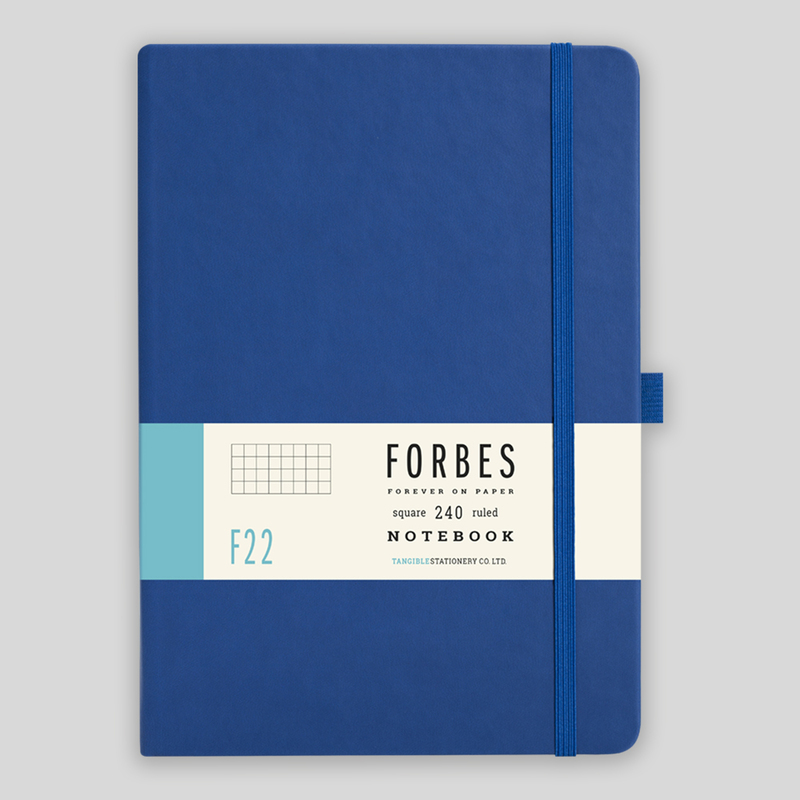 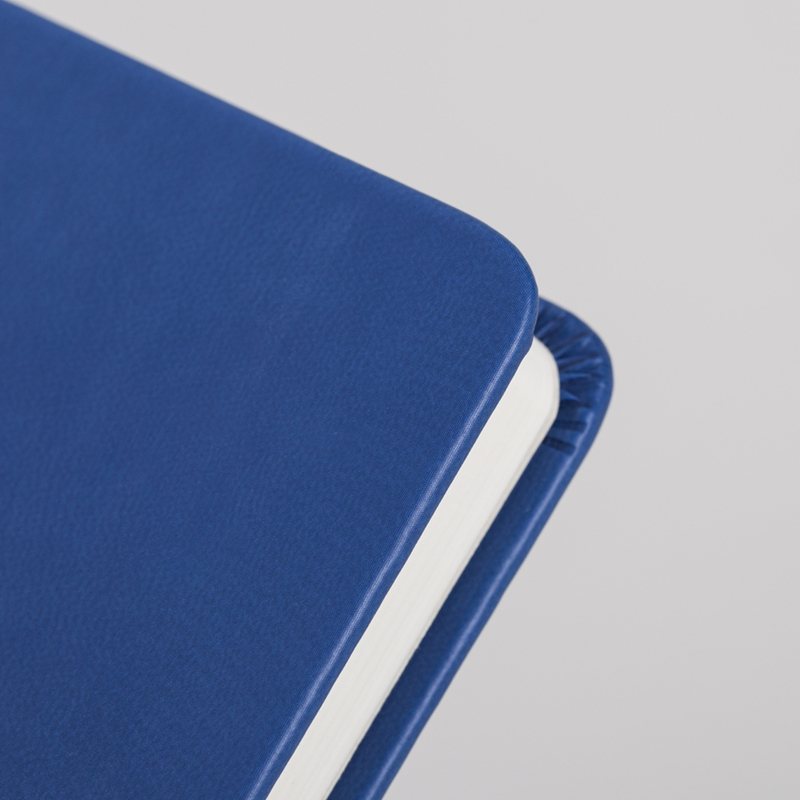 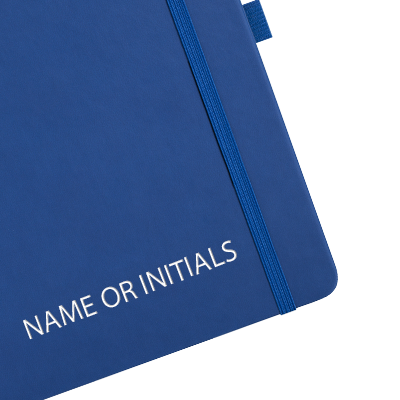 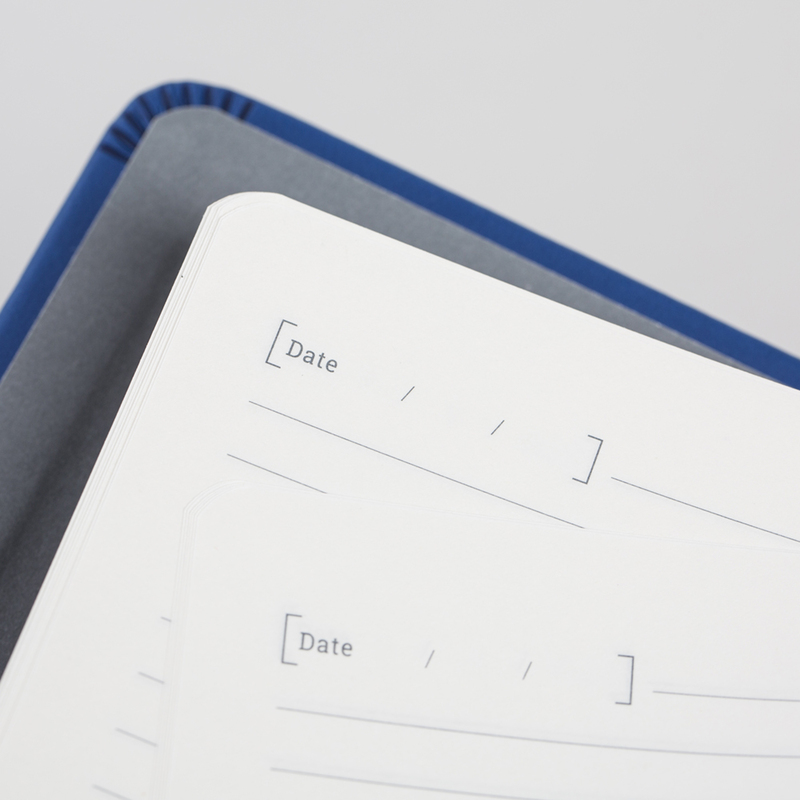 A classic-styled A5 blue notebook with a squared layout from the our contemporary FORBES Collection. 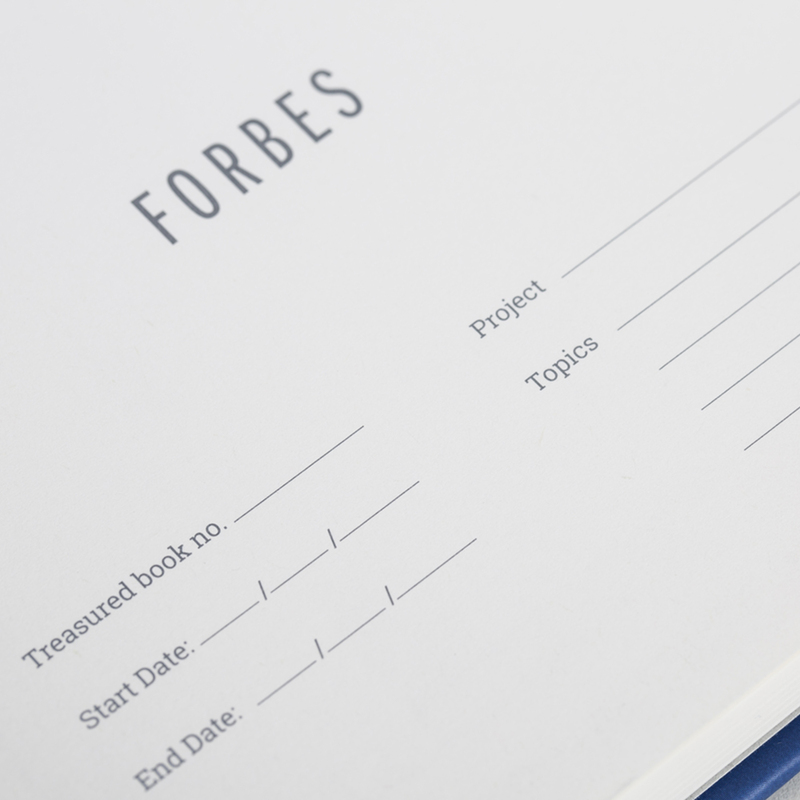 MONEY BACK GUARANTEE – If you’re not happy, we’re not happy – if you’re not satisfied by FORBES quality, we’ll give you your money back.